Miss Minnesota USA recently held its annual pageant and Lao Minnesotan Vanessa Panemalaythong was there representing the community. She made it to #15, which many consider a very good placing for her first time competing. 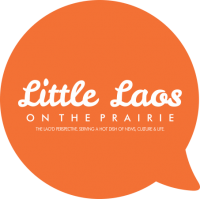 Little Laos on the Prairie had an opportunity to catch up with her before the holidays kicked into full-swing to find out more about her and her next directions. 1) Can you tell us a little about yourself and your family? When did you all come to Minnesota? My name is Vanessa Panemalaythong and I am 20 years old. I am a college student and plan to graduate with my AA degree in the Spring of 2014. My family came to America from the refugee camp in Thailand and Philippines, then to Minnesota in the 80’s. There are 10 kids, but unfortunately, one passed away in the refugee camp. I was fortunate enough to be born in America and I am so grateful that my parents worked so hard to get here! My favorite thing about the Lao community is how we all come together to keep the culture alive and how we try to bring the generations together. 3) What’s your favorite subject in school? What do you hope to study in the future? My favorite subject in school is psychology. I hope to study something in the medical field, maybe a pediatrician because I love working with children. Otherwise, I would study physical therapy. 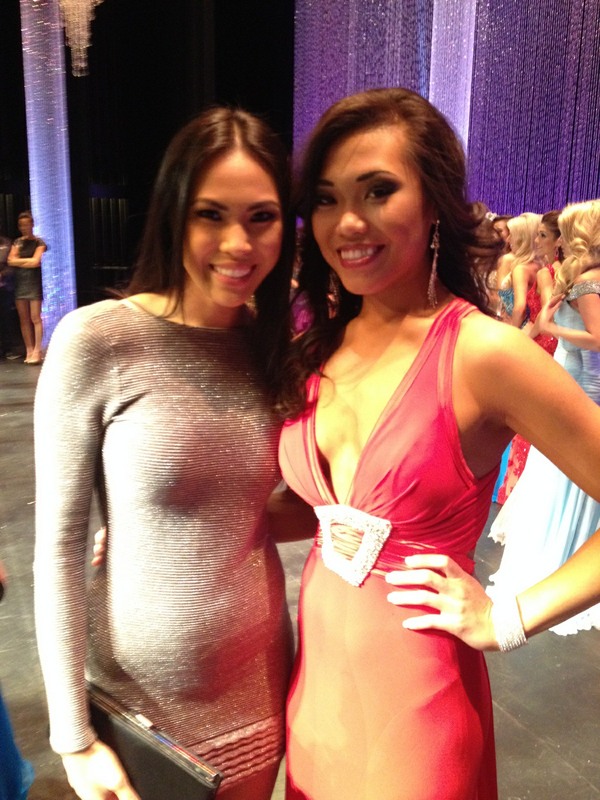 4) What inspired you to try out for Miss Minnesota USA? I wanted to experience something out of my comfort zone, which the pageant was WAY out of my comfort. My sister, Nitaya is the outgoing one whereas I am the shy one. But I also really wanted to do it for the scholarship opportunity so that I may continue my education. 5) What’s you favorite Lao dish? THERE’S TOO MANY I LOVE! I guess I really love pho, thum muk thang, kao piak, and pun! I really just want to focus on my education and become more independent to be able to reach my goals as an individual, and then focus on helping the community more. To be able to help others, you must be able to help yourself. Vanessa Panemalaythong and her sister Nitaya Panemalaythong. 7) What advice do you have for young Lao women who want to be successful? My advice would be to be yourself. Do what you feel is right. If you want something, you HAVE to work hard for it. Success is learning and continuing to learn. If you fall, just pick yourself up and keep trying because you are able to learn from those mistakes which IS your success. Previous PostWhat's Cooking with Nana?